With summer on its way (supposedly!) it’s time to start thinking about protecting our skin from the sun. Well, that’s not strictly true, as sun protection is something we should be thinking about all year round. But with the days getting warmer and holidays on the horizon, it’s time to buy the annual bottles of sun cream. Now, I don’t know about you, but when I head to Boots to pick up my bottles of sun cream ready for the summer months, I end up spending ages looking at all the different products on offer, wondering how on earth I’m meant to pick just one! Do I want a spray or a cream? Which SPF do I need? How do I find the best rating for UVA and UVB protection? It’s mighty confusing that’s for sure! Well, now there’s another product on the market to consider. The people at Nivea very kindly sent me their new sun cream, and it’s a bit different to anything I’ve tried before because this time it’s a roll on. As far as I know, I’ve never seen a roll on sun cream before and I totally love the idea. I absolutely hate rubbing my sun cream in and getting all sticky, especially while I’m on the beach. So being able to just roll it on sounds fantastic! As with other sun creams, this one comes in a range of SPF strengths. I decided to go for SPF 50+ because I burn like anything, but it also comes in SPF 30. The original idea was actually aimed at kids, but as far as I’m concerned it’s great for everyone, old and young! It’s simple and quick to apply, and the fast-absorbing, non-sticky formula makes applying your sun cream a much nicer experience. The roll-on also contains an innovative formula that works immediately to offer highly effective protection. After a quick application, your skin will be fully protected and well cared for. 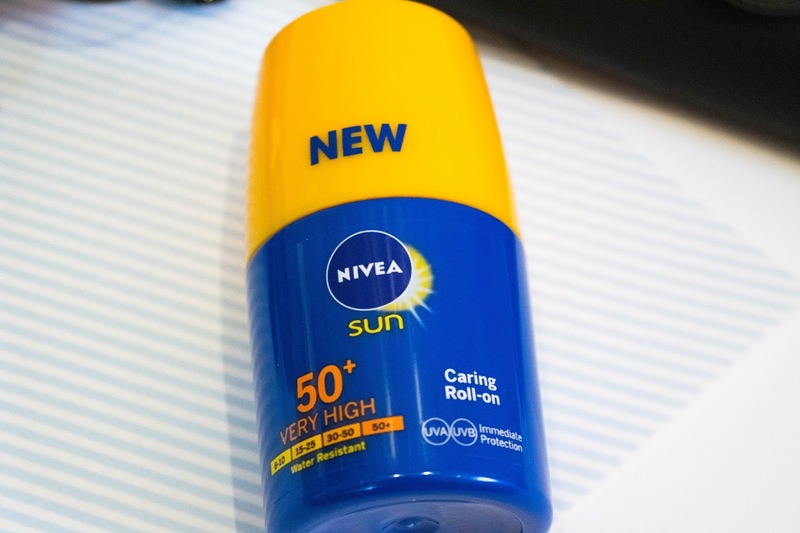 Nivea have been named the World’s No. 1 Sun Care Brand, and this product combines highly effective UVA and UVB protection, as well as being water-resistant, which is great if you’re splashing around in the sea. 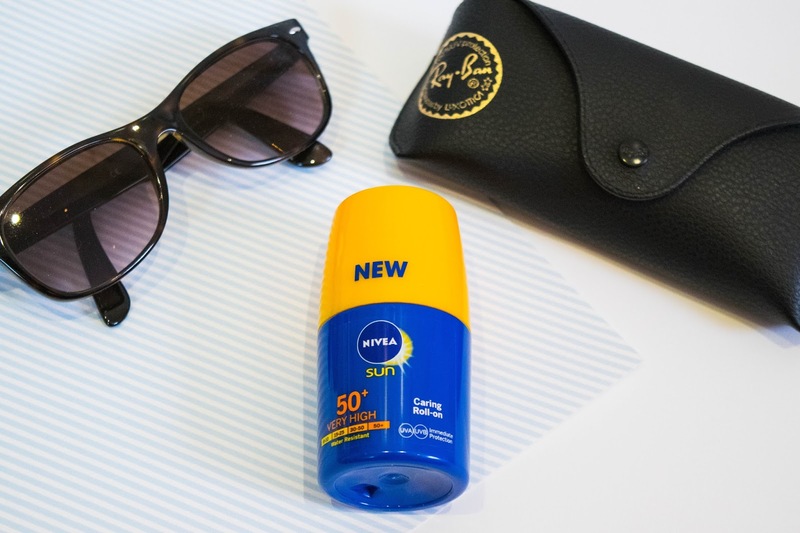 The product comes with the familiar scent of Nivea Sun Protection products, and reminds me of summer every time I smell it! The roll-on is available in stores now for a bargain price of £7.99. You can find it online here. I think it’s a brilliant idea and, although I don’t have any plans to go abroad this summer, I’m hoping we’ll have some sun here in the UK so I can make the most of using this product. 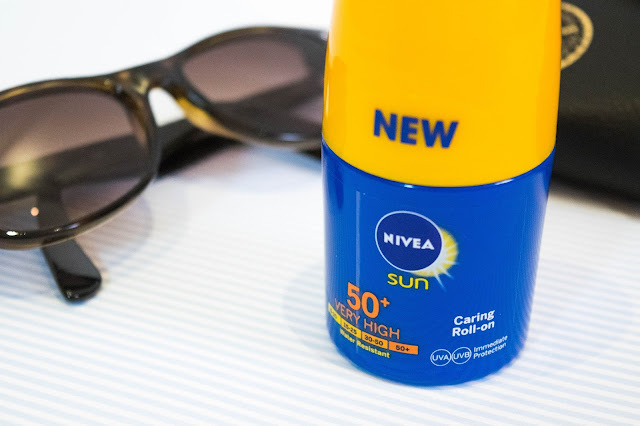 What do you think of the Nivea Sun Protection Roll-on? Is it something you’d try out, or would you recommend another product? 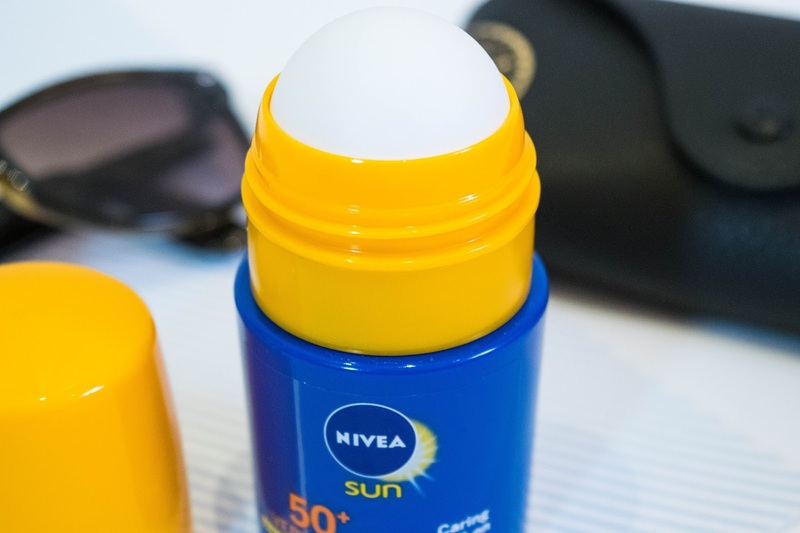 I've never seen a roll on suncream either for sure - it's such a strange but brilliant idea! My and my boyfriend are so pale that whenever we go on holiday we have to stock up. This sounds perfect for beach days as you said when you don't want endless amounts of sand sticking to your hands!